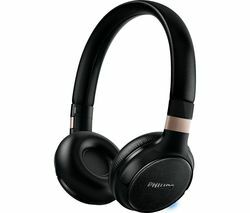 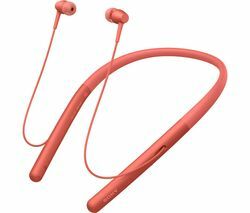 Top features:- Bluetooth technology lets you enjoy wireless music - Smart touch controls for ease of use - Fold-flat design makes it easy to store the headphones when not in use Bluetooth technologyThe Philips SHB9250/00 feature Bluetooth technology, allowing you to pair them with a smart device for crystal clear wireless music. 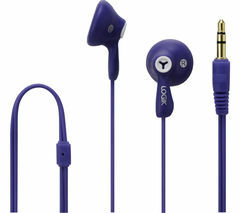 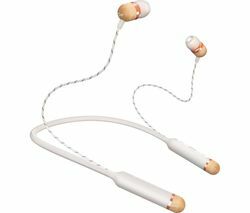 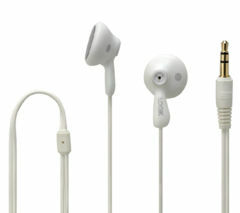 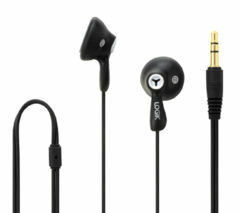 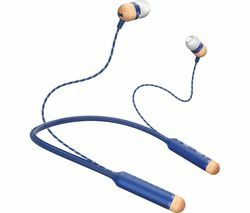 Should the batteries run out while you are on the move, you can use the included 1.2 m audio cable to create a wired connection to your device to keep the music playing.You can also use one-tap NFC pairing to connect the headphones to your Bluetooth-enabled devices.Smart touch controlsFor ease of use, the SHB9250/00 have responsive smart touch controls. 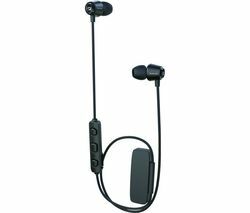 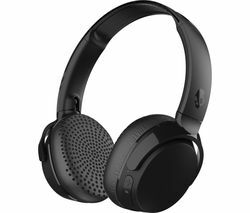 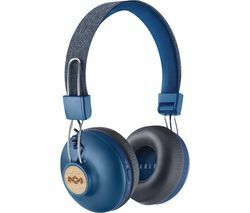 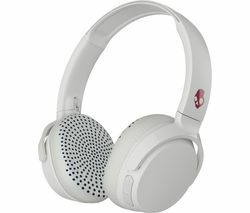 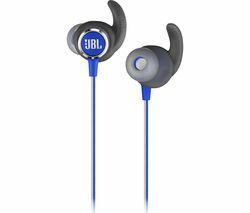 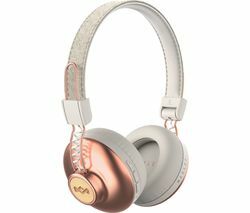 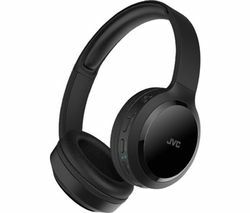 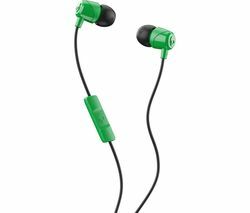 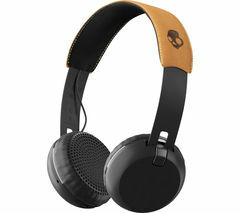 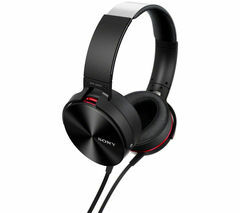 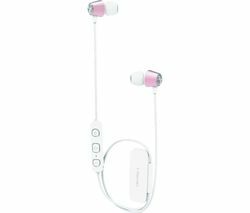 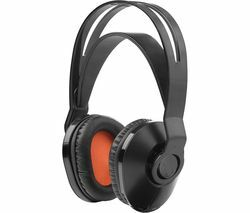 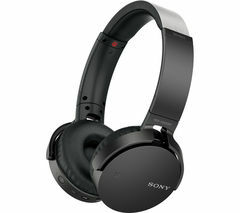 These make it easy to control your music, adjusting the volume and skipping between tracks with ease.With a built-in microphone, you can also answer calls on the move without having to remove the headphones.Fold-flat designWhen not in use, the SHB9250/00 can be folded flat to make them easier to store them. 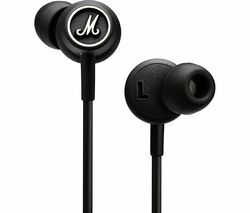 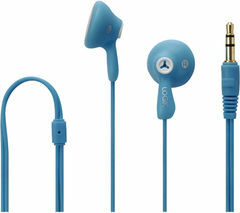 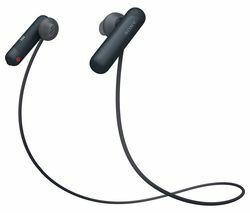 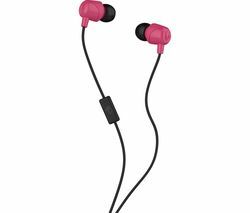 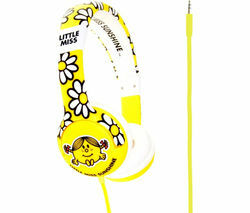 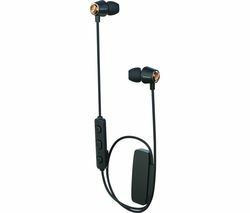 This makes them the ideal accessory for every journey, delivering immersive audio whenever you need it.